The session lasted just over an hour, with the opening 15 minutes being available for media coverage. 26 players get prepred for the match against the Spaniards (except the injured Facundo Ferreyra and Viacheslav Tankovskyi). For disciplinary reasons, Taras Stepanenko cannot take part in the game. Tomorrow's match has been entrusted to the Lithuanian team of officials headed by Gediminas Mazeika. 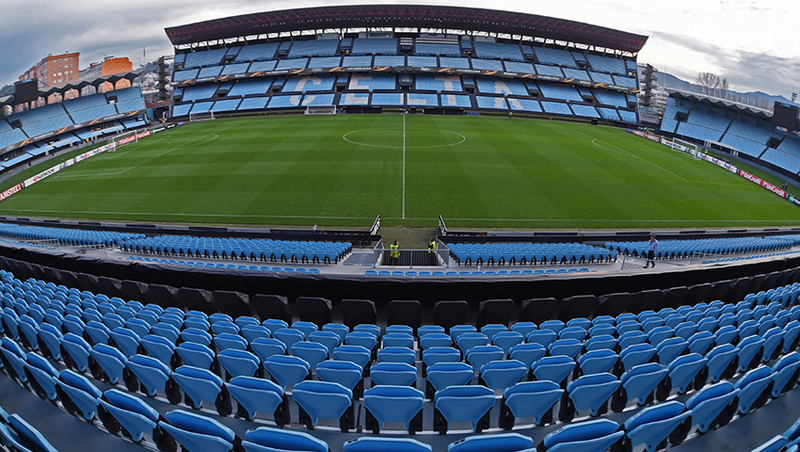 Let us remind you that the UEFA Europa League Round of 32 first leg Celta vs Shakhtar takes place on February 16. It kicks off at 20:00 Kyiv time (EET). Live broadcast will be available on Ukraina and Futbol 1 TV channels.